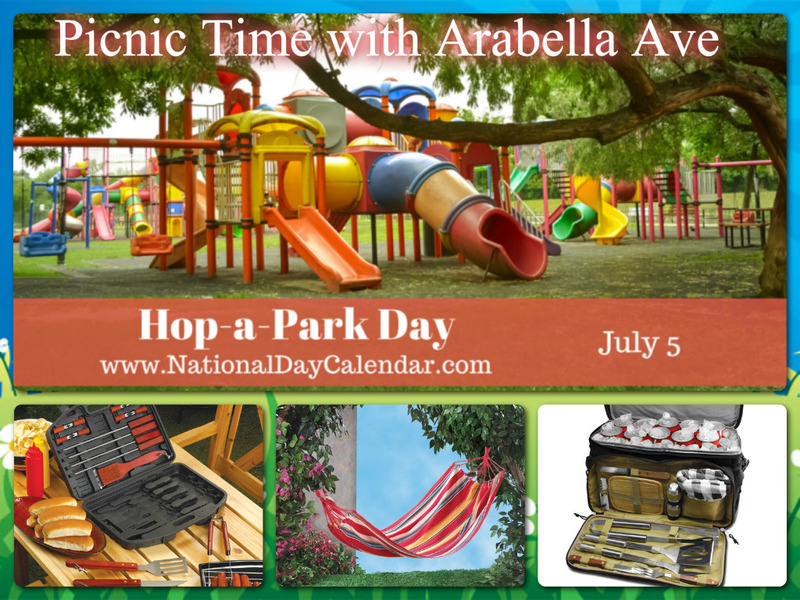 tools from Arabella Ave and have a great Park Hopping Day! 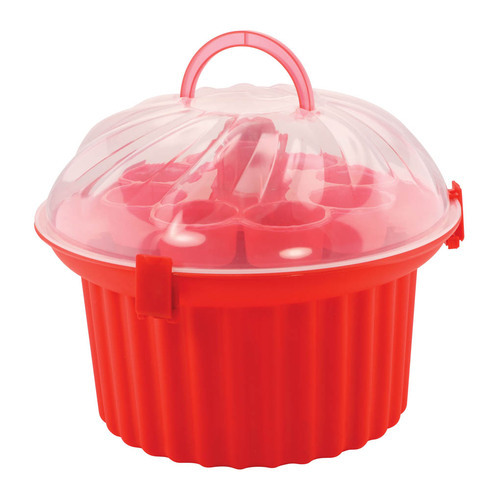 Impromptu picnics just got a lot easier with this fantastic outdoor meal caddy. 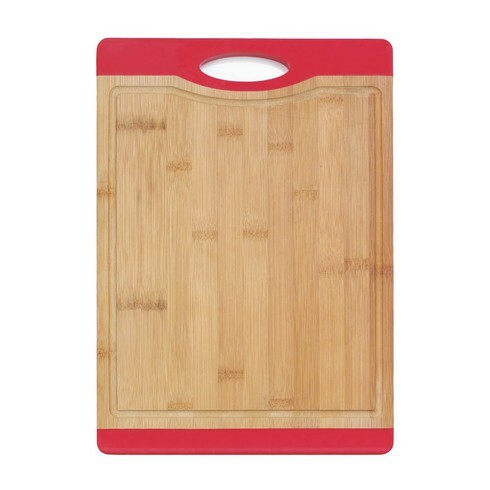 contains a cork screw, cutting board, grilling tools, oven mitt, utensils and more. 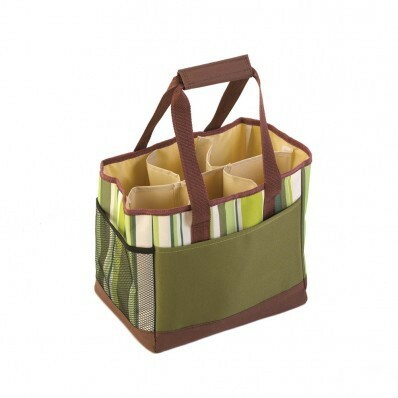 can take it out and have a roomy and handy reusable shopping bag. design that makes it a cinch to take two dozen of your favorite cupcakes on the road. wash only; dry with a cloth.